This week we will be exploring the Route L! 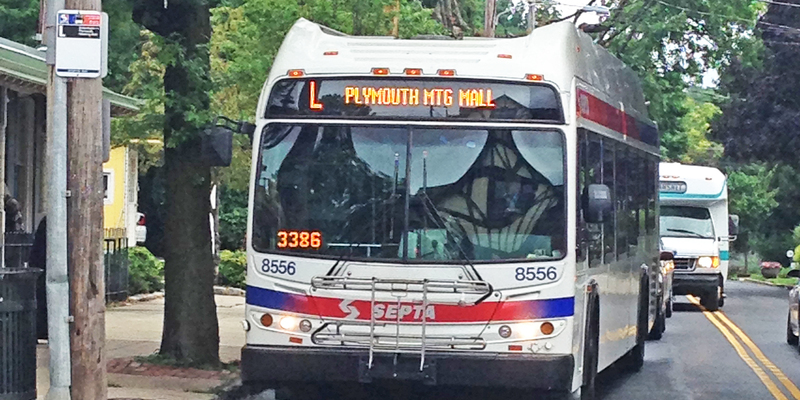 Serving East Mount Airy, the Route L operates between Olney Transportation Center and the Plymouth Meeting Mall. The Route L runs all day and night, totaling 234 trips on an average weekday. The L Bus offers a number of different things to do along its route. The Route L travels through Mount Airy and Chestnut Hill, which both boast lively downtowns with a number of shops, restaurants, and cafes. If you decide to hop off and explore Mount Airy, be sure to check out the Trolley Car Diner & Deli, one of SEPTA’s Perks Partners. When you arrive at the refurbished trolley car, you’ll feel as though you’ve time traveled back to a 1950s. Have a bite to eat and enjoy the fun, and don’t forget to flash your SEPTA Pass to get your discount! 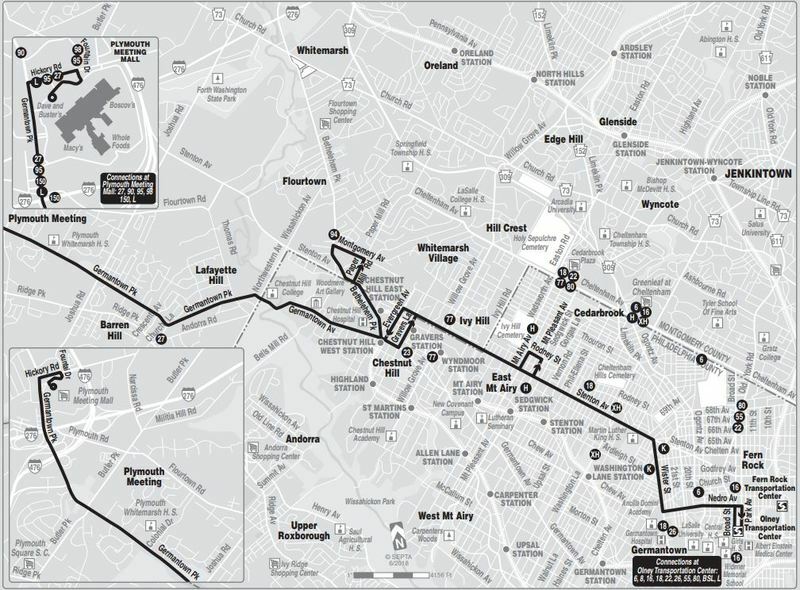 The Route L is a great way to get to Chestnut Hill this weekend for Chestnut Hill on Ice. This two-day festival which boasts unique ice-themed attractions and cozy comforts that showcase the beauty of its historic business district in the winter. Today, Route L will carry 7,796 passengers and travel 2,808 miles. Whether you're headed to the Plymouth Meeting Mall for some shopping, or to Olney Transportation Center to transfer, let the Route L take you there!